Abnormal bleeding can occur at any age & has many causes. A normal menstrual cycle is typically between 24 days and 38 days. A typical menstrual period lasts up to 8 days. Abnormal bleeding can be caused by a variety of factors. Menorrhagia is the term used to define menstrual periods when bleeding is overly heavy or extended for an atypical amount of time. Medically, menstrual periods are considered heavy if they prevent a woman from doing her daily activities. Women experiencing any of these symptoms or heavy bleeding after going through menopause should schedule an appointment with a physician. 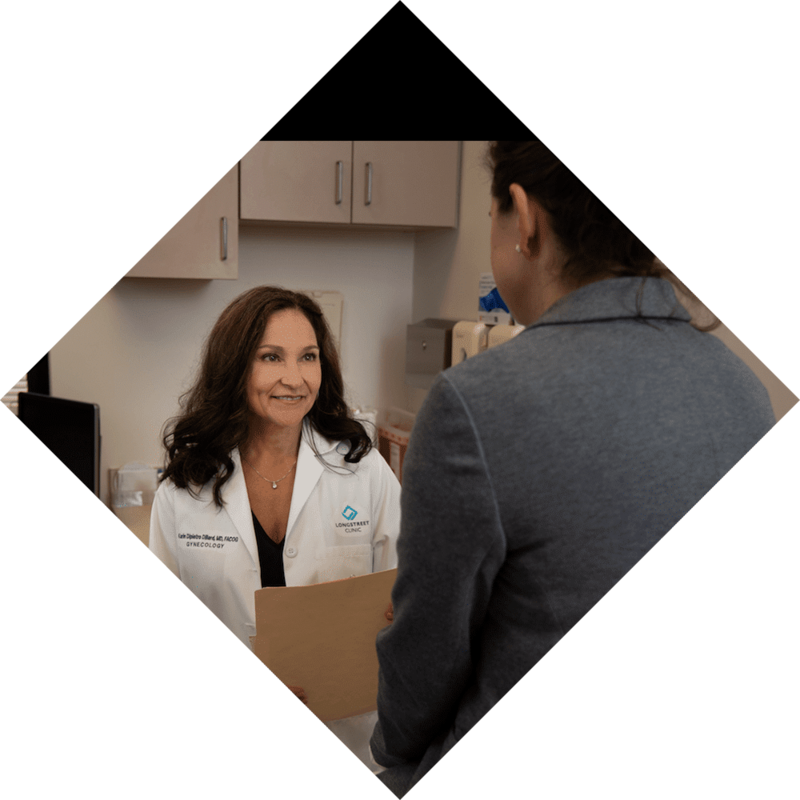 Your physician will make a diagnosis after process of elimination that includes a series of questions about medical history and previous menstrual periods. Your physician also may recommend a blood test, a pap test, an endometrial biopsy, a hysteroscopy or a gynecologic ultrasound. Treating heavy periods typically involves medication. These include iron supplements to prevent anemia, oral contraceptives to regulate the menstrual cycle or progesterone, which is the hormone that can become unbalanced and cause heavy bleeding. If you have problems with abnormal bleeding or heavy periods, call Longstreet Clinic Obstetrics & Gynecology at 770-297-2200 to schedule an appointment with an experienced provider.